NOTE: This is Part Two of a series about Plan-B Theatre, which offers a glimpse of the four new productions for the 27th season. For Part One, see here. “We want a beginning of the story. And we go as far ahead in the future as we can. We want an end to the story. And that’s not going to be just us getting born and us dying. We want to be able to place ourselves within a larger story. Here’s where we came from. Here’s where we’re going in some version or another. And when you die, this is what happens.” – Margaret Atwood with Bill Moyers on Faith and Reason, PBS-TV, 2006. Each new play in the forthcoming 27th season of Plan-B Theatre deals, as Jerry Rapier, artistic director, explains, with a leap of faith. However, it goes beyond the specific yet classical definition of Søren Kierkegaard’s discussions in his 1843 philosophical work Fear And Trembling. As one of Moyer’s guests in his series explained, American Buddhist nun Pema Chödrön, making a leap of faith means breaking addictions. Specifically, Chödrön refers to overcoming preconceived ideals, worldviews, prejudices, programmed criticisms, fundamentalism, and the limitations associated with many beliefs. Another notable aspect of Plan-B’s new season is that two of the plays will be co-produced with other local companies: The Weird Play by Sackerson and Jump by the Flying Bobcat Theatrical Laboratory. The first of the three subscription productions is The Ice Front (Nov. 9-19) by Eric Samuelsen, the Utah playwright who has written some of the most popular plays Plan-B has staged recently. Samuelsen, who has studied and written extensively about the Norwegian theatrical legacy and the works of Norway’s Henrik Ibsen in particular, sets his latest work during World War II, when the Scandinavian country was occupied by Nazi Germany. The conflicting intersections of artistic expression, conscience, ethics and patriotism form the tension in The Ice Front, as actors in the Norwegian National Theatre wonder if they should preserve their fragile truce with Nazi cultural authorities when they are tasked with presenting a German propaganda piece. Samuelsen’s newest play coincides with a subtle yet significant shift in the third generation of historians after the war who are reconsidering previous works chronicling Norway’s role during the five years the country was occupied by Nazi regime authorities. Specifically, many historians have cast the story previously as good v. evil, in plain terms. That is, whatever way they perceived their existential crisis, many Norwegians chose either passive resistance or as daunting, even, heroic resisters of the Germans. More recently, the scholarship has focused on the extent to which various Norwegians cooperated with the authorities of the occupation and how individuals responded if they were uncomfortable with what they were asked to do. However, as Samuelsen’s The Ice Front promises, the roles of these individuals were entangled in complex realities that overwhelm the hopeful yet simplistic belief that the resistance was so naturally virtuous that it did not require acute reminders of what it means to uphold the decency, respect and dignity of human life and conscience. Directed by Rapier, the production will feature one of Plan-B’s largest casts, with actors Kirt Bateman, Roger Dunbar, Ariana Farber, Stephanie Howell, Jay Perry, Topher Rasmussen, Robert Scott Smith, Emilie Starr and Christy Summerhays. 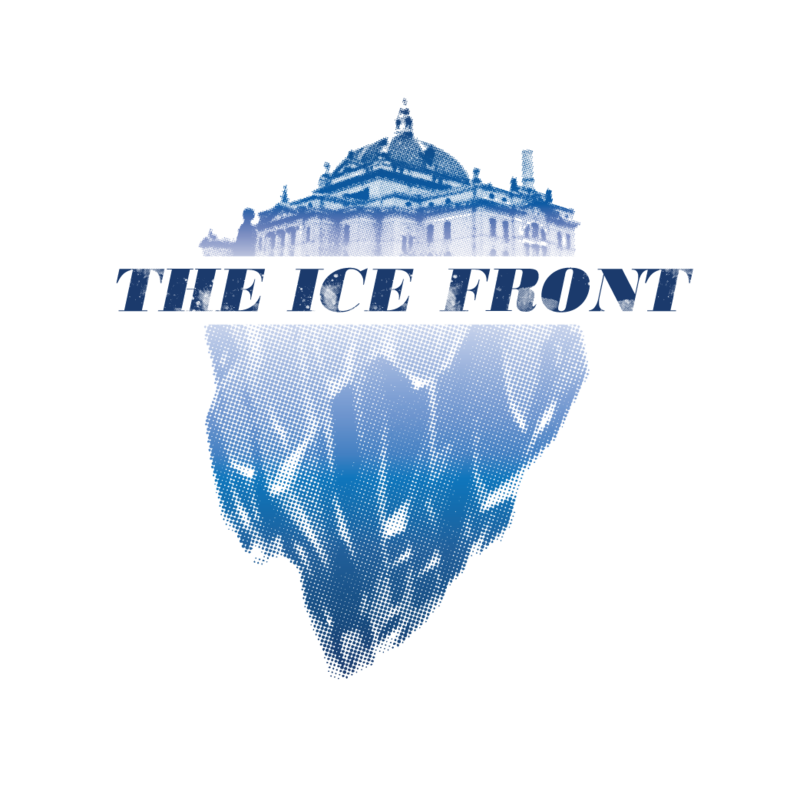 The Ice Front is funded in part by the Arch & Bruce Brown Foundation, Sons of Norway and the Venturous Theater Fund of the Tides Foundation. 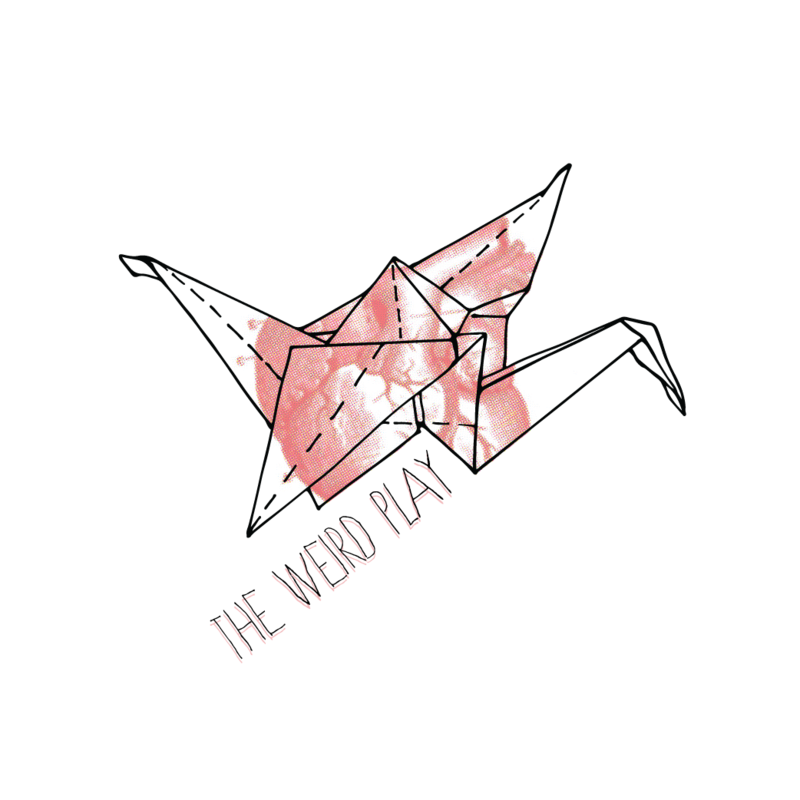 The second production of the season will be The Weird Play (March 1-11, 2018) by Jenifer Nii, another playwright whose works have recently been featured among Plan-B’s most critically acclaimed sold-out productions. As with other playwrights, Nii’s work is being staged after being workshopped in the Lab, the private creative incubator that was established in 2008 and is funded in part by the Dramatists Guild Fund and the Bruce Bastian Foundation. Thirteen playwrights are currently part of the Lab and by the end of 2018, all Lab members will have at least one play produced by Plan-B. The question of what price should be paid to sustain a particular view and practice of faith in a relationship of love and romance dominates Nii’s latest work. Her style proves that brevity is a hallmark of natural virtuosity in clear storytelling. In Plan-B’s silver anniversary season two years ago, Nii saw two of her plays staged, including the company’s first original musical Kingdom of Heaven that arose from the tensions many Mormon women deal with in the Darwinian culture for the pursuit of perfection. She cast a Mormon housewife as the main character who seeks to define her boundaries of self-acceptance and her desire to do it in drag as a masculine individual. The other was Ruff!, about two dogs in a shelter, which was part of Plan-B’s Free Elementary School Tour (FEST) program. Nii’s play for young audiences also represented her own epiphany as she connected her passion of writing plays to her career switch from journalist to dog trainer. Directed by Alex Ungerman, The Weird Play features Dee-Dee Darby-Duffin, Susanna Florence and April Fossen. 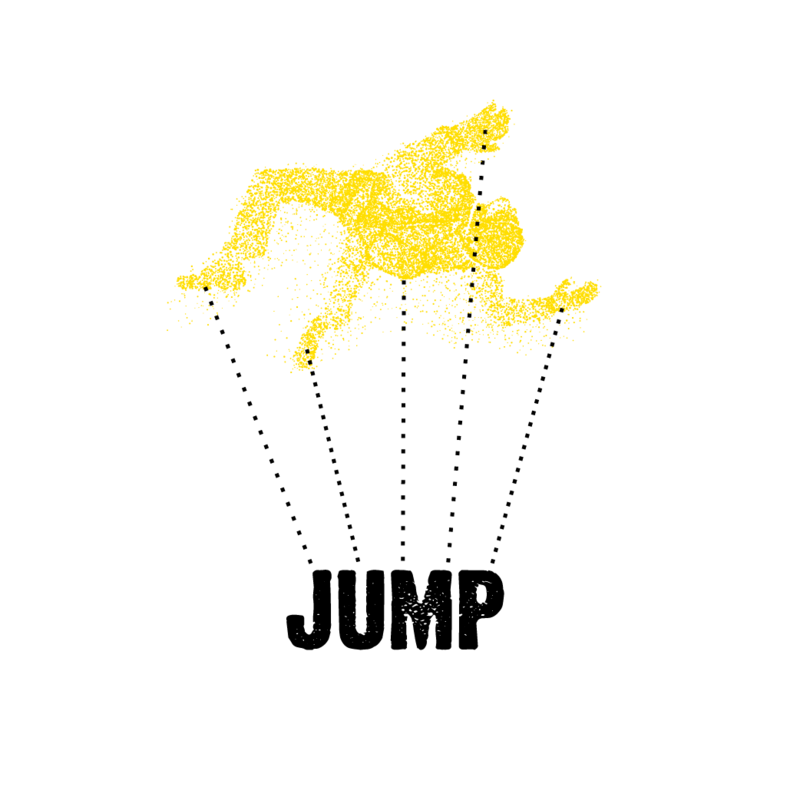 The final production of the season’s subscription series will be Jump by Austin Archer, the fourth in the series of works by Utah playwrights 35 and younger, who were tapped as commission winners by the David Ross Fetzer Foundation for Emerging Artists (The Davey Foundation). 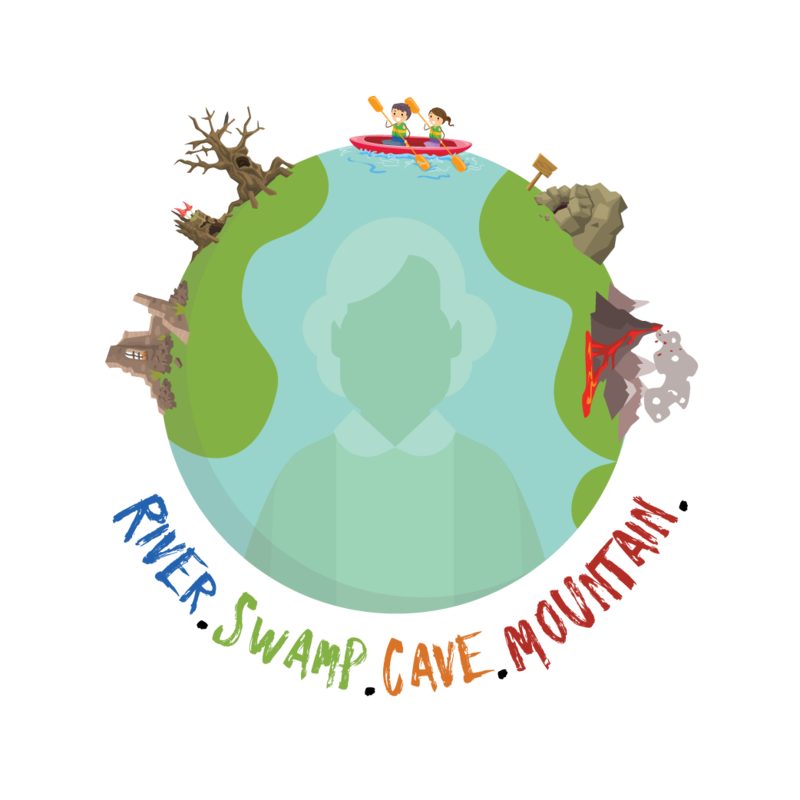 The play features a high altitude skydive instructor and a client and what happens when a routine jump goes wrong. Archer, whose play is the first professional production of his career, focuses on the experiences of survival and their impacts on loved ones. The production (April 5-15, 2018), co-directed by Alexandra Harbold and Robert Scott Smith, will feature actors Teri Cowan, Nicki Nixon, Matthew Sincell and Darryl Stamp. The 27th season will formally open with River. Swamp. Cave. Mountain. by Elaine Jarvik, a play written for children in grades K-3 and is the fifth installment in Plan-B’s successful FEST series. Previous FEST plays have dealt with bullying, self-esteem, and body image. Jarvik’s play deals with grief, as two siblings, ages 5 and 8, go on a journey to learn how to understand and cope with their grandmother’s death. Jarvik, a former journalist, has had two plays produced by Plan-B recently, including the 2016 run of Based On A True Story, a marvelous work about a time travel refugee that cleverly inflected the premise of the past as sacred and inviolable in a surprise twist within the narrative. Jarvik’s play will be presented during October and November for 15,000 K-3 students at 40 schools in seven counties in Utah. Public performances also will be held at the Anderson-Foothill, Chapman, Glendale, Main, Marmalade, Sprague and Sweet branches of the Salt Lake City Library (free, details TBA) as well as part of Repertory Dance Theatre’s Ring Around the Rose Series on October 14. (tickets on sale TBA) and at The Sharing Place, which also is sponsoring the production, in observance of National Children’s Grief Awareness Day (date TBA). Season subscriptions are now available here at $53 for the three productions. Single tickets for River. Swamp. Cave. Mountain. will go on sale in June. 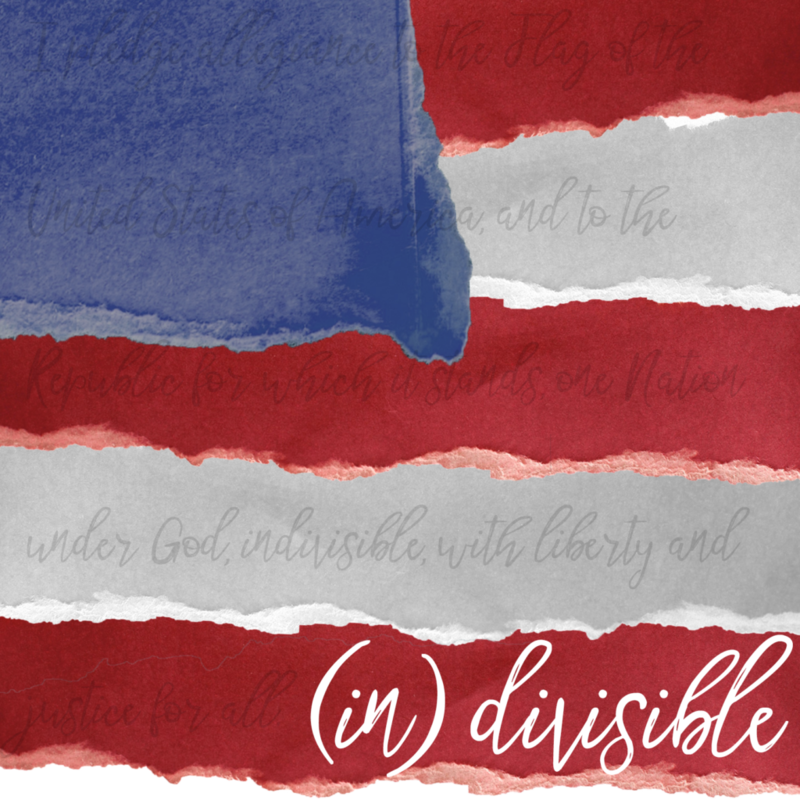 Watch The Utah Review later this month for a preview of (in)divisible, a production of five-minute plays by Utah playwrights, which will be presented in a run from June 8-18, a free offering as part of Plan-B’s Script-in-Hand Series.